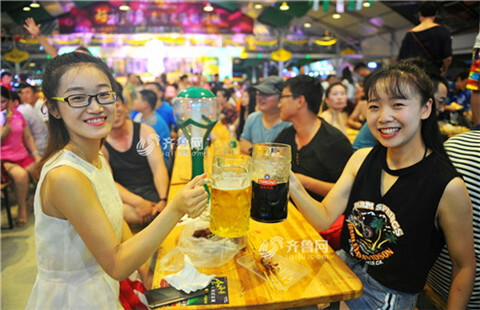 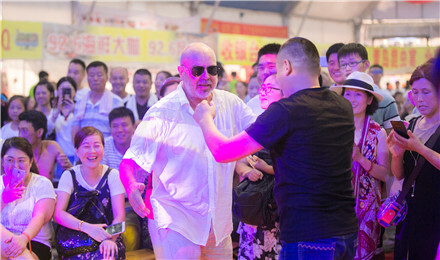 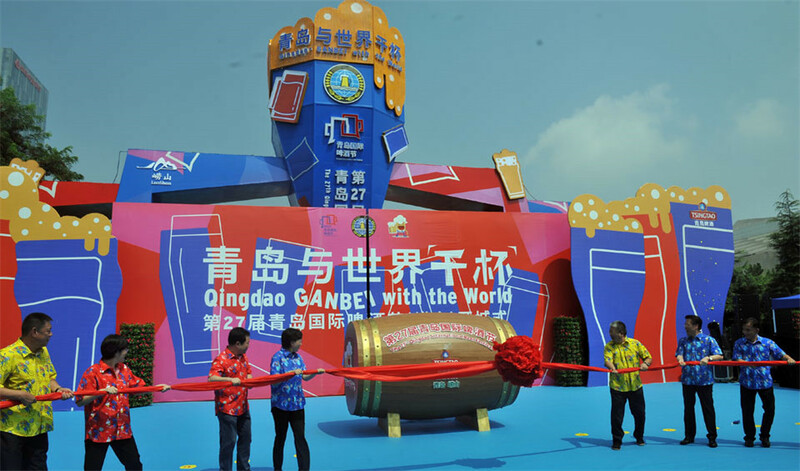 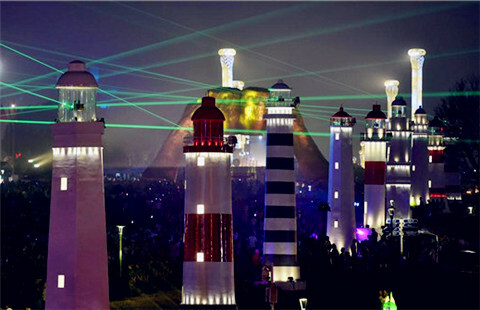 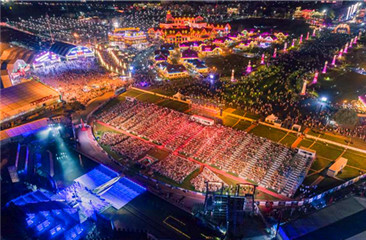 Hailed as Asia's Oktoberfest, the Qingdao International Beer Festival is the largest of its kind in Asia and one of China’s biggest tourism events. 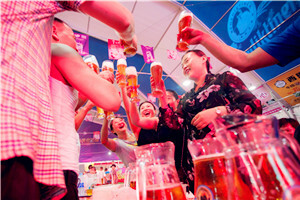 The 2017 Qingdao International Beer Festival will be celebrated from Aug 4 to 27 at multiple venues throughout the coastal city. 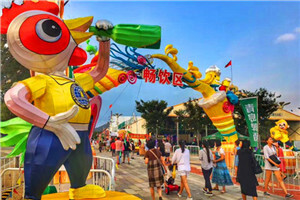 The carnival-like celebrations will include music festivals, performances, artistic parades, drinking competitions and trade events. 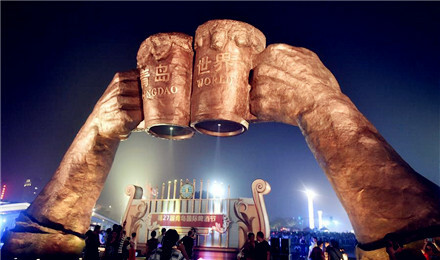 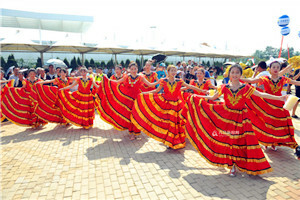 The suds will start flowing at the Laoshan venue on Aug 11 at three public squares. 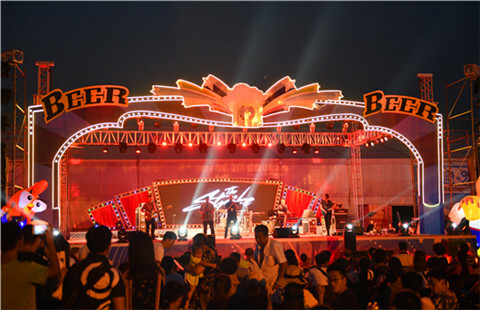 Equipped with seven distinctive grand tents, four beer-themed gardens and two spruced-up saloons, the venue will provide more than 300 kinds of beer including 41 world-class brands from 11 countries. 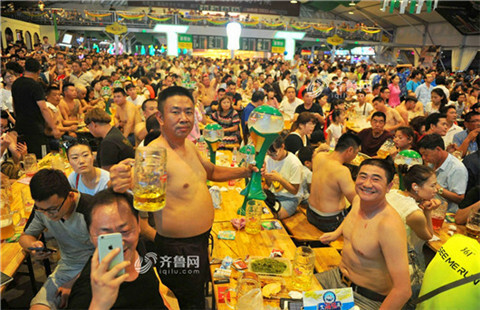 The Licang session of the 2017 Qingdao International Beer Festival lasts through Aug 27 at the Qingdao Horticultural Expo Park. 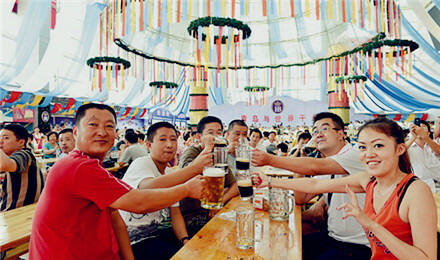 The Pingdu session of the 2017 Qingdao International Beer Festival will set up a venue for more than 1,000 people to drink beer, eat local food and buy local specialties in Shengshuifujin Park, and Tianqiao Smart Agriculture Park from Aug 12 to 27. 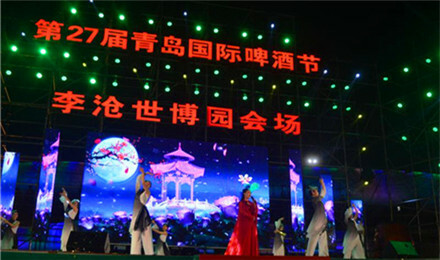 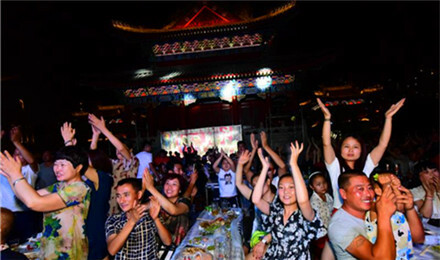 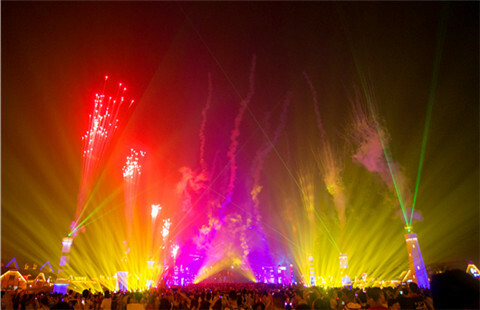 Festival events will last from July 29 to Aug 13 in Jimo Ancient City. 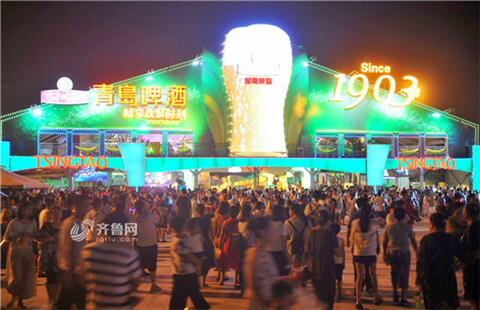 Apart from beer bars, visitors can find a characteristic snacks street, an ancient architectural style commercial street, and entertainment areas. 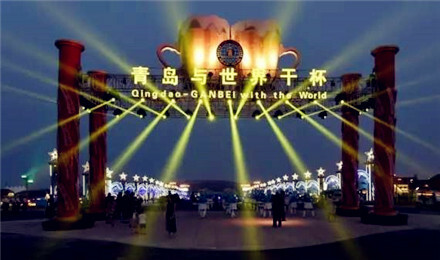 Visitors will be accommodated in a 1,500-square-meter pavilion offering beer, food and performances, as well as auto and light shows, and an area for kids.